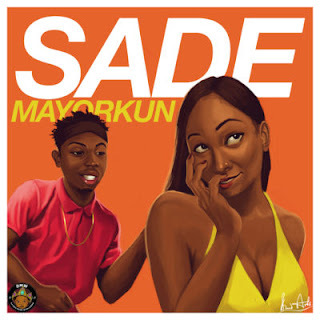 Mayorkun of DYM drops a visual for his massive pop track titled "Sade" which is his first for the year 2017 after his contribution to “Prayer” alongside Davido. Making a surprising wave back in 2016, he was able to take home “Rookie of the Year” award of the 2016 edition of the prestigious Headies award and was recommended for those destined to make great waves this year. The Video for this afro-pop/highlife fusion, was shot by the award-winning Clarence Peters at the spectacular Kajuru Castle, Kaduna, produced by Mastercraft is to join the impressive discography with houses the smash “Eleko” and the Mr. Eazi aided ‘Love You Tire”.